Warmest, driest, most comfortable lightweight glove around. 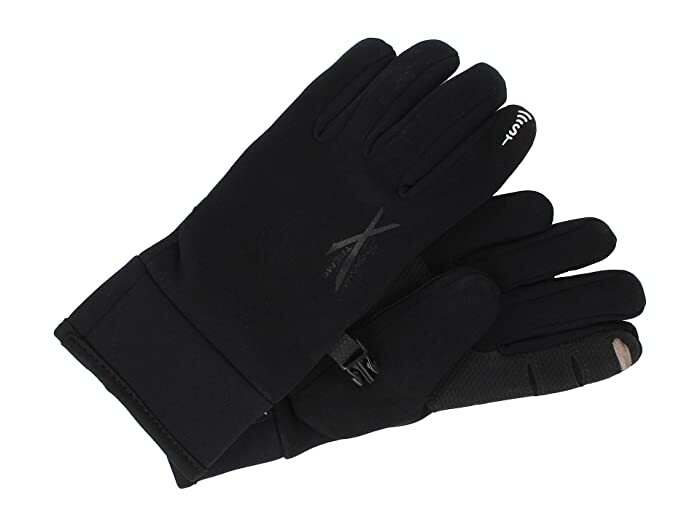 The Soundtouch™ Xtreme™ All Weather™ Glove from Seirus® will keep you warm through the coldest of days. Spacer knit shell with Soundtouch™ Technology at fingertips so you don't have to take them off to use your phone! 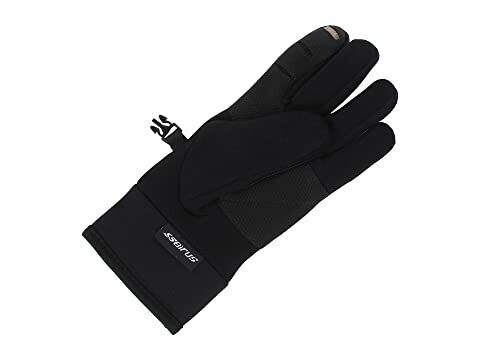 ⋅ Durable 4-way stretch fabric makes for a comfortable glove. ⋅ Plush fleece inner lining wicks away moisture and traps warmth inside. 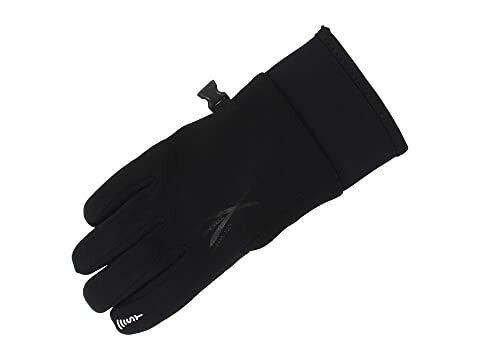 ⋅ Water resistant, windproof, breathable membrane keeps warmth in and moisture and wind out. Stretch cuff for a snug fit. Side clips to keep the gloves together when you're not using them.